Ever been frustrated by any of the following? – Leaving Caps Lock on and typing out a long sentence you’ve then had to retype? 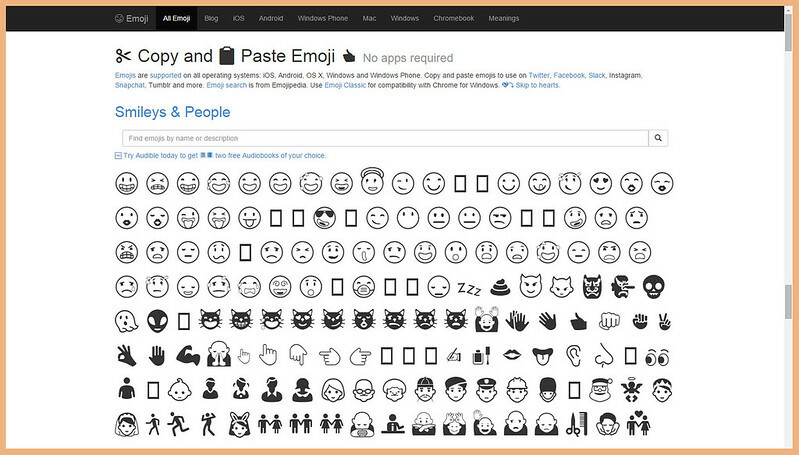 – Using Twitter on your laptop and wanting to paste a ‘face blowing a kiss’ emoji as a reply to a tweet (but can’t)? – Seeing a great font on a blog or website but have no clue what it actually is? 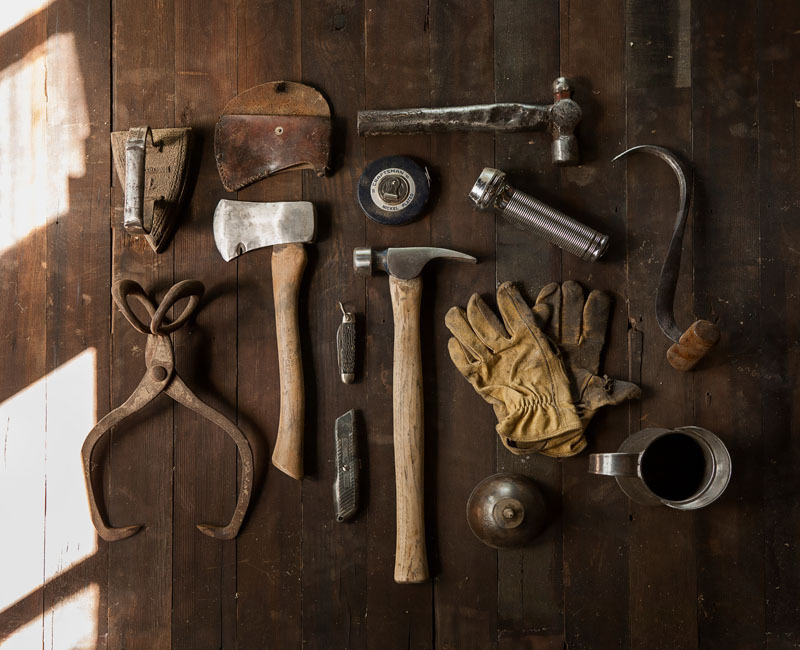 If you’ve said “Yes” to any of these things then you need my list of insanely helpful tools and resources websites… and when I say insanely, I really mean it – I don’t know how I got by without these things before I found them! I’ve been inadvertently gathering these websites for a while now and thought it time I shared them with you to hopefully make your life easier as well. They’re not made for bloggers per se, but if you blog regularly (or even if you use computers in your day job!) then these sites provide some invaluable assistance that you just didn’t know you needed. And in case you’re wondering, they are all free to use. 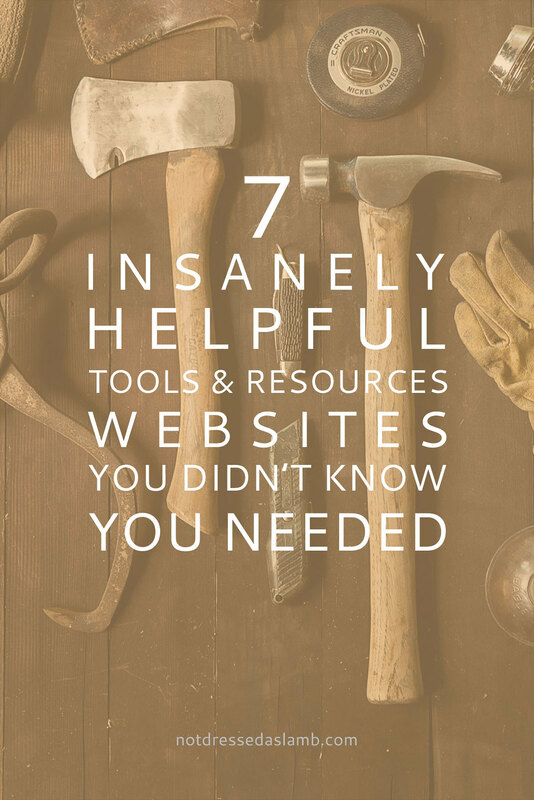 Have you found these websites helpful, or were you already using any of them? 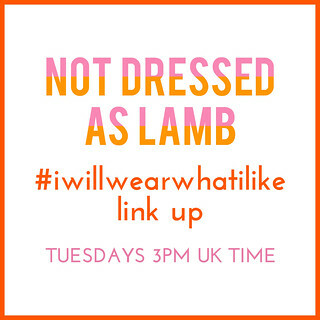 And please don’t forget to mention any sites that you use – tell me in the comments or tweet me @notlamb! 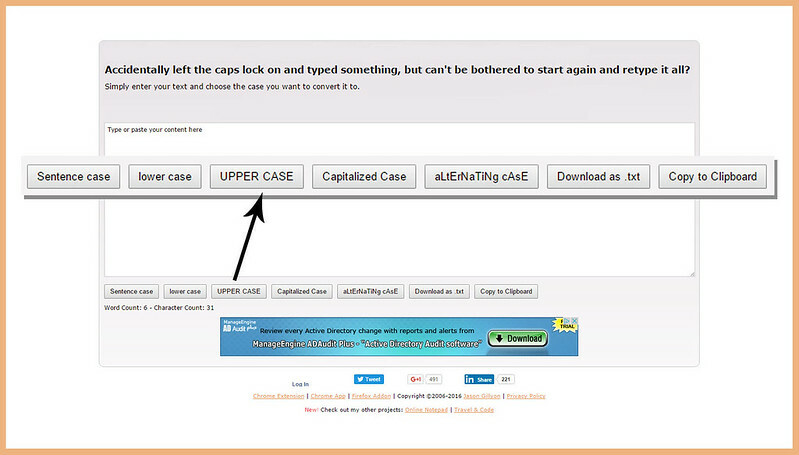 If you’ve accidentally left the caps lock on and typed something, but can’t be bothered to start again and retype it all, you can simply enter your text and choose the case you want to convert it to. You have the choice of Sentence case, UPPER CASE, lower case, Capitalised Case… Then there’s a word count, character count, and a clipboard. All super handy – I use this several times each day. I use Convert Case for every post I write – I create the quotes from my copy in upper case with it (as above). 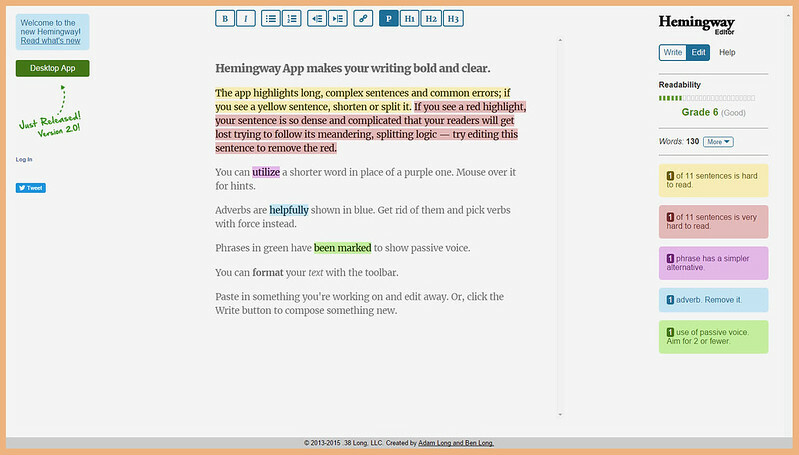 Hemingway Editor makes your writing Pulitzer Prize-worthy. If you’re writing something a little wordy, or if you’re writing an article for a publication, it’s the perfect tool for you. Paste in the text you have written and the app highlights long, complex sentences and common errors in different colours. Yellow sentences are too long and need to be shortened or split. A red highlight denotes dense, complicated sentences that your readers will get lost trying to follow. One thing it does that I especially like is highlighting adverbs in blue to encourage you to pick words that pack a greater punch instead. For example, instead of saying “I was really happy”, you could say “I was overjoyed” (much more descriptive). However, I would say use Hemingway Editor with caution – blogs are all about your writing voice, after all. If you try to perfect your writing for every blog post with this app you may find your personality disappearing… None of your readers want that more than perfectly written prose! 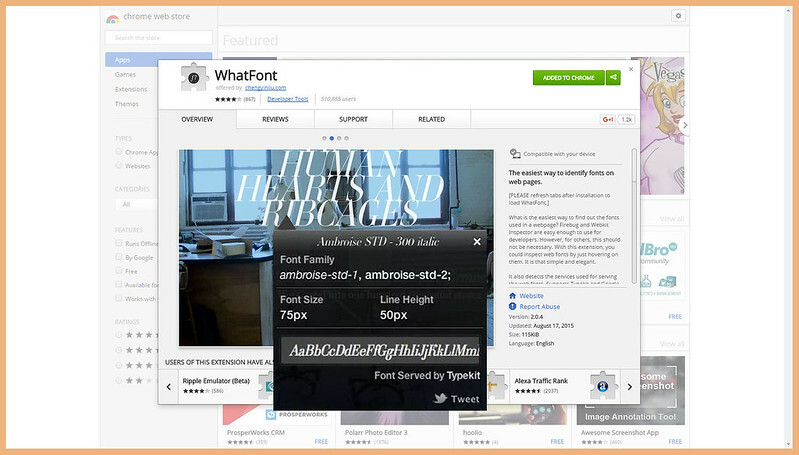 WhatFont is an easy way to identify fonts on websites. This is a Google Chrome app that, once installed, identifies web fonts when you click on your WhatFont widget and then hover over them. It’s that simple, and somewhat satisfying that you’ve worked out what font has been used (it’s like a “aha! Gotcha!” moment. Most identifiable fonts can then be downloaded from Google Fonts or other free font sites like http://www.fontsquirrel.com or http://www.1001fonts.com. 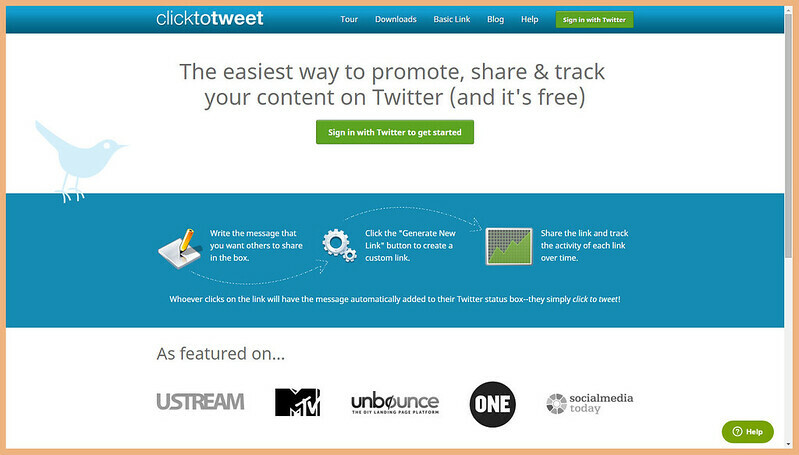 This is the best way to promote and share quotes and exerts of your writing on Twitter. You’ll need to sign in with your Twitter account, then you simply write the message that you want others to share in the box. You can create a custom link by clicking the “Generate new link” button and the box can be embedded into your blog post. The activity of each link can then be tracked to see how popular it has been. I’ll own up and admit I haven’t actually used this service yet but I’ve seen it on other sites, and always read good things about it. In other words I need to utilise this asap. PRShots is a royalty-free high quality online image library that serves the professional press (this includes bloggers). They put press-quality product and promotional images from leading retailers onto their website which you can download as and when you need them. 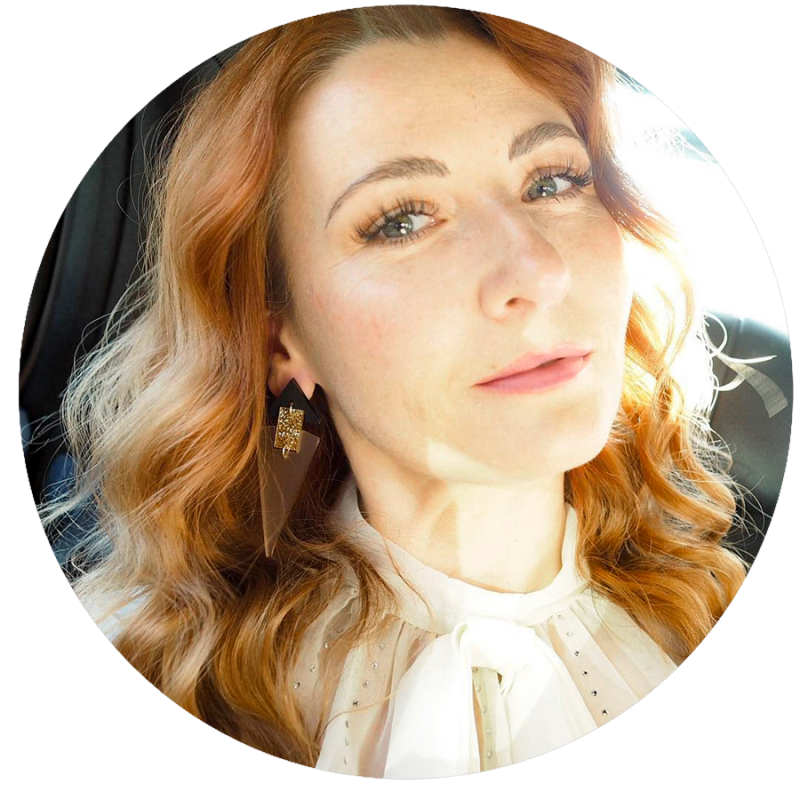 It’s free to use as long as you are a member of the press or blogger using the images for editorial (you need to register with them and give details of your blog, but it’s pretty straightforward). 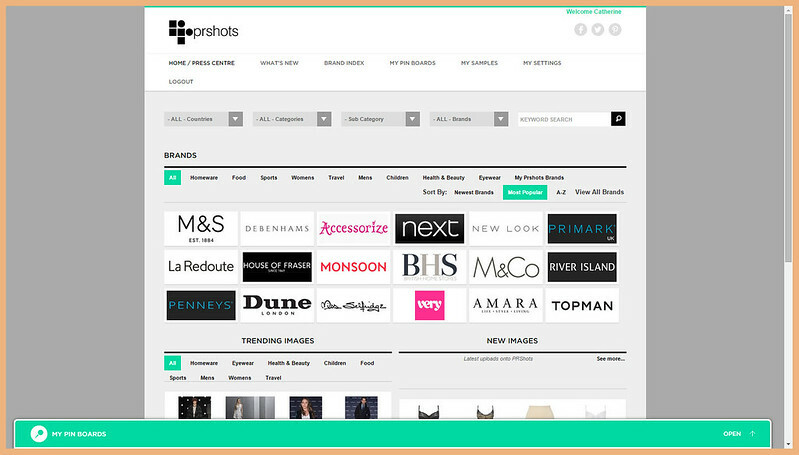 Great for using in outfit layouts or posts about a brand’s new season’s range, for example. This isn’t an essential that’ll make your life easier necessarily, it’s more of a fun thing to use. 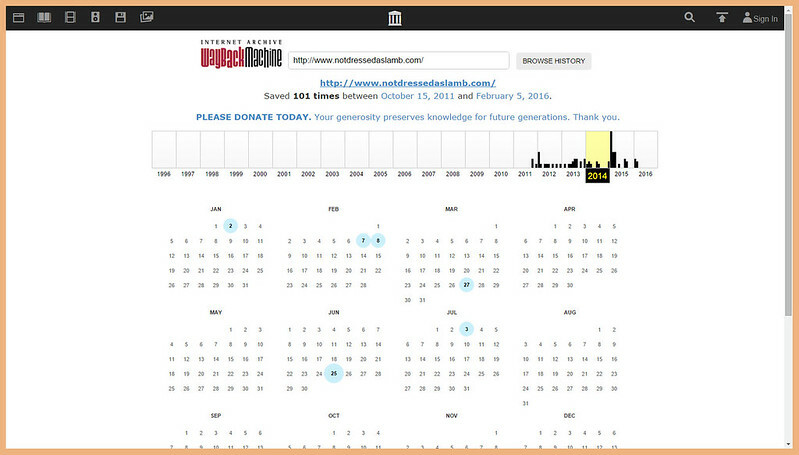 Wayback Machine by the Internet Archive is a tool that allows you to visit archived versions of websites – in other words, what a website looked like on a particular day in the past. Type in a URL, select a date, and then see a working version of what the website used to look like. Seeing how Manrepeller or The Blonde Salad looked like years ago may make you realise that the super bloggers weren’t always as sleek and professional as they are now – we all start somewhere! P.S. Like this post? You might also want to check out my Blogging Tips page for lots of other handy tips! This is a brilliant post! Some of the tools I already use but others will come really useful in the future. I am bookmarking this for later, I am so glad I came across this! Hemingway is a brilliant tool, I also use a plagiarism checker (I prefer Unplag.com) as a part of editing process. I wonder why some bloggers don't, because their reputation depends on originality of the content they create. Anyway, I appreciate your decision to describe exactly these 7 tools. Great choice, Catherine. Great sites! I know I'll use the emoji site A LOT!!! Thanks for sharing! ps. But like Samantha said, I could spend hours with these things—my cats will be fine but my husband starts to growl!! My pleasure, sweetie – hope they make life a bit easier for you!! I did not know I needed these tools until I read this post. All brilliant! I am going to investigate them further, this week. However, I am blaming you for losing even more of my time to my blog…I am not even out of bed yet and the dog is looking at me with that "I need" look on his face. As for that last site? Hahahahaha….fantastic. 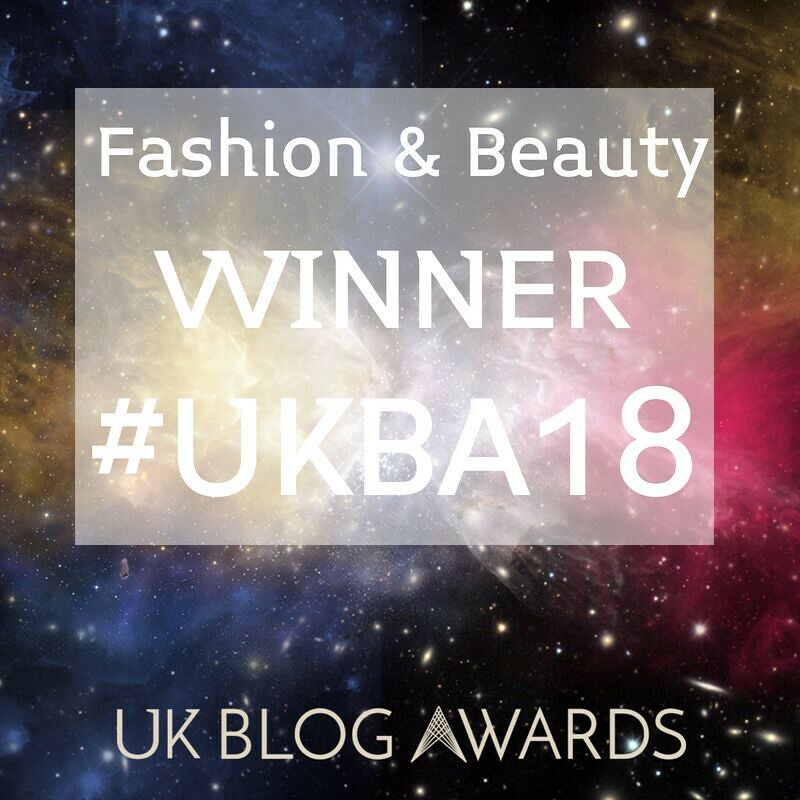 It showed how blog styles change and not just the clothes! The blogging world moves at a eye-watering pace! You are (as always) so generous with sharing your tips and tricks. P.S. That picture of you with your bowl cut was so funny, adorable and slightly cruel! :oP. Oh Samantha your poor dog…!!!!!! I'm sorry, tell him! Oh, I have a wee question!…. Would you (have you) ever deleted old posts because they were not in keeping with your new look? I wondered if, each time your blog changed it's "Frontage" did you ever cull content? Or, do you leave it all as a record of what once was? P.S. For old posts that continue to be very popular I do reformat the font, signatures, etc. to keep in line with the current design (like headings and quotes and things). 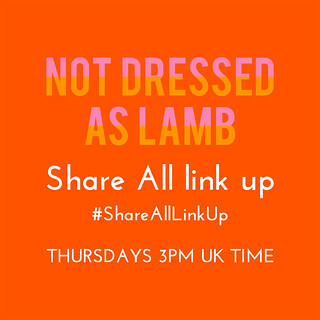 And I'll also add new rewardStyle links because I can see people still click on links to dresses and accessories and things, even though the post is, say, three years old…!! Hahaha….fair enough! It is nice to look back and see how you and your blog has evolved. Another great informative post Catherine!